Assessing student progress can be boring for both the student and the teacher. Throughout my twelve years of teaching, I have found that I cannot always accurately assess what my students learned from a topic because their learning isn’t shining through on a multiple-choice test or five paragraph essay. While students may have grasped a great deal of the curriculum, they often have trouble showing what they know because it is not tapping into their desired learning styles. 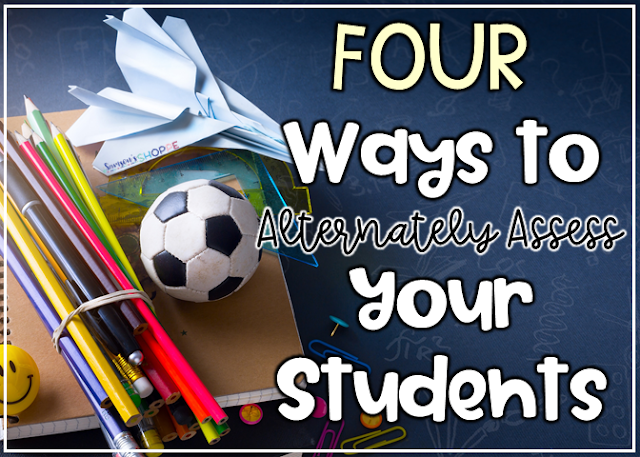 While multiple choice tests and essay based writing skills do have a purpose in the classroom, it is also possible to incorporate additional ways to assess students. Giving a variety of assessments will allow you to tap into different learning styles of all students giving you the ability to have a well-rounded perspective on your students. 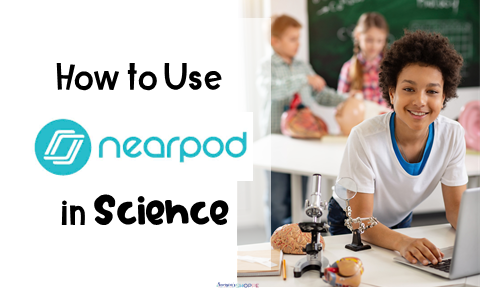 You know what Nearpod is and the basics on using it, but now you are wondering how to introduce and implement this into your science classroom. As an avid user of Nearpod, I try to infuse it into my classroom whenever possible. 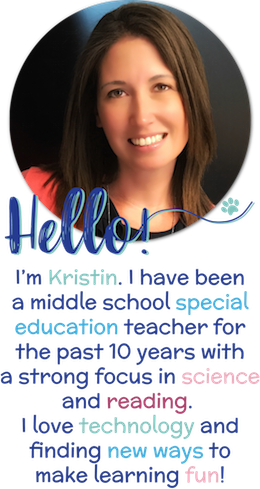 Read to learn how I integrate Nearpod into my science classes in ways that integrate my curriculum, engagement, and technology to create a huge classroom win for my students. Back in what feels like the age of the dinosaurs when I first started teaching, I had a student named Cole. We were reading the novel, Cracker! The Best Dog in Vietnam, I remember reading this novel aloud to the students, stopping every so often to check in with them and seeing one student doodling. Doodling = not paying attention. I would stop and try to catch him not able to answer a question or understand an important plot event in the story. Guess what? It never happened. Cole was paying attention. He was able to doodle because the doodling ALLOWED him to pay attention. This observation was a game changer and one that I am so glad happened early on in my career. This year I have a group of sixth graders that lack the confidence to work independently. Many of them are scared to make a mistake and continually worry about what others think of them. 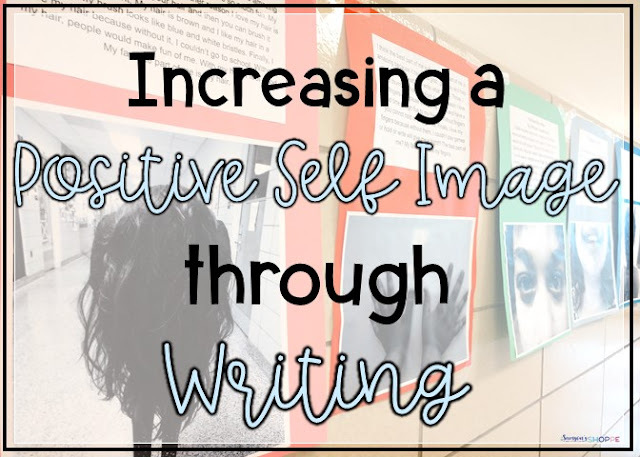 I wanted to do something that would increase their self-esteem and make them feel good about themselves. Are you frustrated with finding different ways to get your students to understand how matter changes? 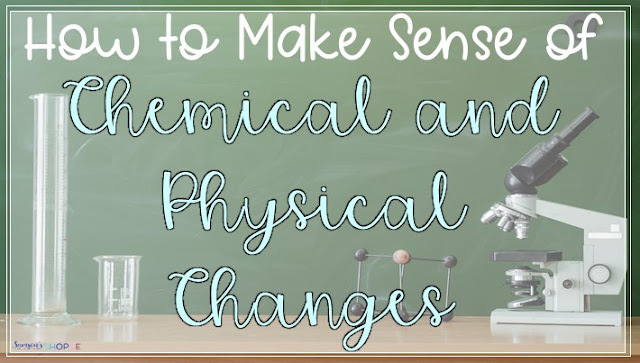 Instructing students on being able to identify the differences between chemical and physical changes can be frustrating for both the teacher and the student. When I first began teaching, this was a unit I dreaded. I felt intimidated in how to accurately teach this concept to my students and didn’t feel confident in myself. Flash forward ELEVEN YEARS and I can now say this is one of my favorite units to teach. I still find it challenging but I also feel like a rockstar when I know my students have grasped this difficult concept. I want you to have that same rockstar feeling so keep reading to learn some tips for this unit. 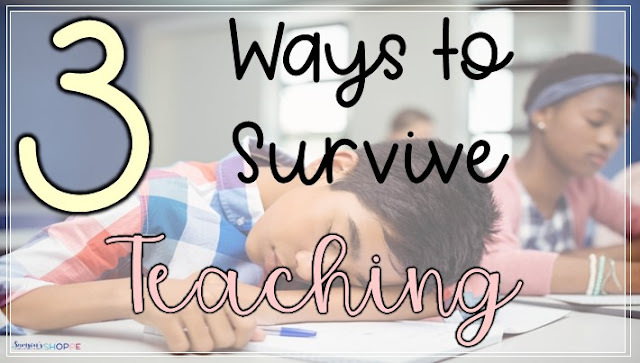 It’s getting to be that time of year that every teacher dreads. The time of year between Thanksgiving and Christmas. 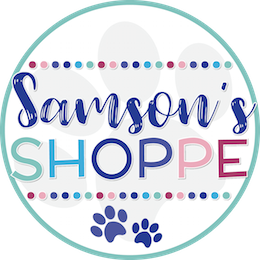 Students are all anxiously awaiting the winter holidays and are not thinking about school. Teachers are looking for a chance to relax and recharge. Unfortunately, there is nothing we can do. We must fight the good fight and continue to teach. 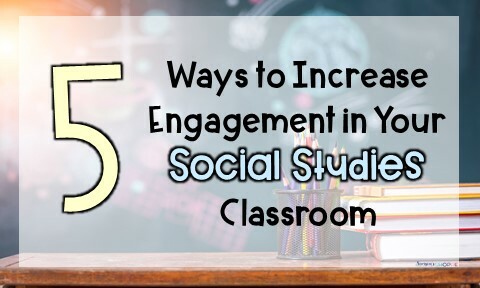 What are some of the best practices to keep our sanity while engaging the students? 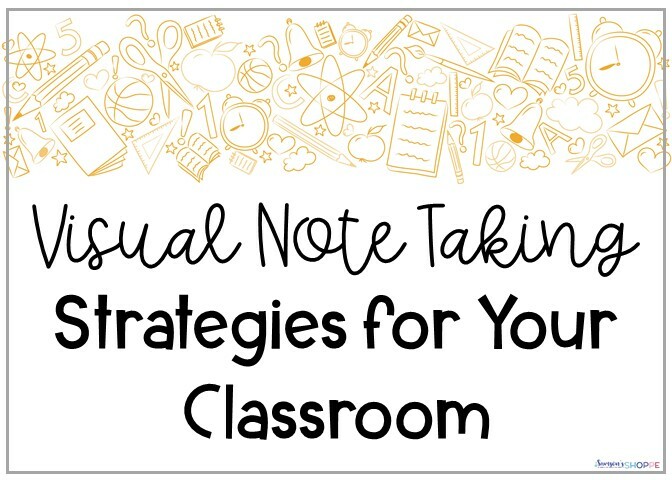 Check out these strategies that you can use in your own classroom to help.